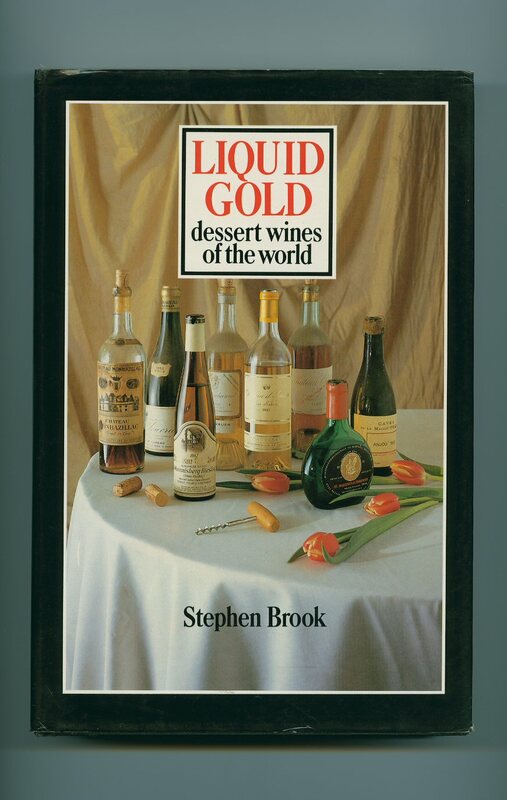 Published by Alister Taylor Publishing Limited, The Old Post Office, Martinborough, New Zealand First Edition 1981. New Zealand 1981. 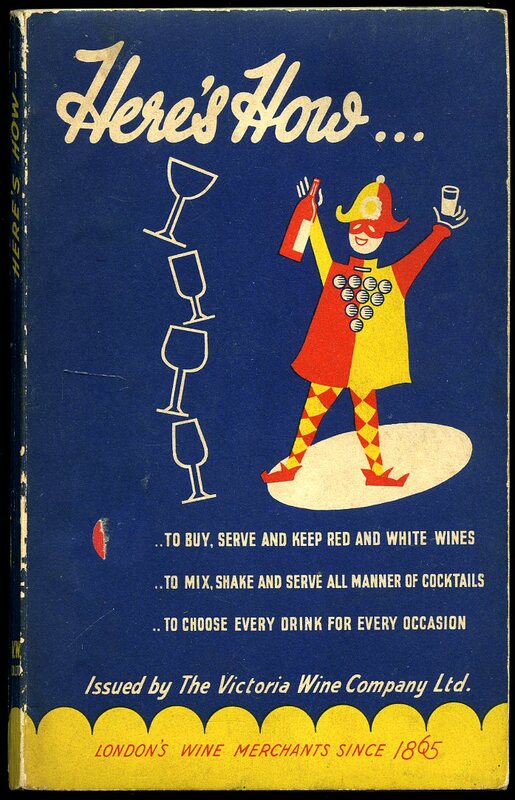 Issued by The Victoria Wine Co. Ltd., London Third Edition August 1954. 1954. Publisher's original colour illustrated card wrap covers, decorated waxy colour end papers. 8vo. 7½'' x 4¼''. 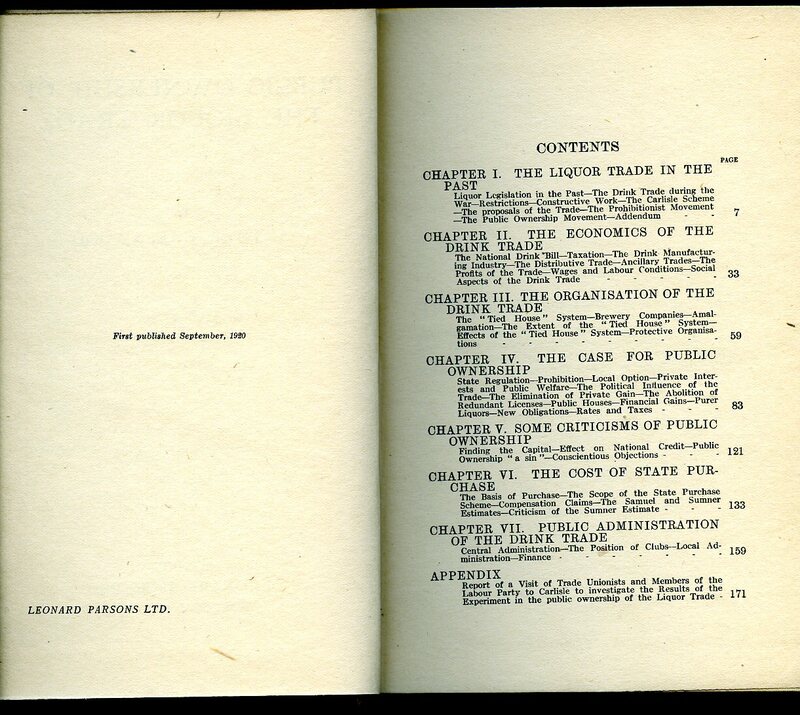 Contains 84 printed pages of text with monochrome illustrations. In Very Good condition with minor rubbing to the covers, no dust wrapper as issued. Member of the P.B.F.A. Published by Charles Skipper & East Ltd, London circa 1950 edition not stated. 1950. Paper wraps. 24 pp. Illustrated. Damp stain to inner margins. Member of the P.B.F.A. Paper wraps. 20 pp. Double page map to centre pages. In Very Good condition. Member of the P.B.F.A. 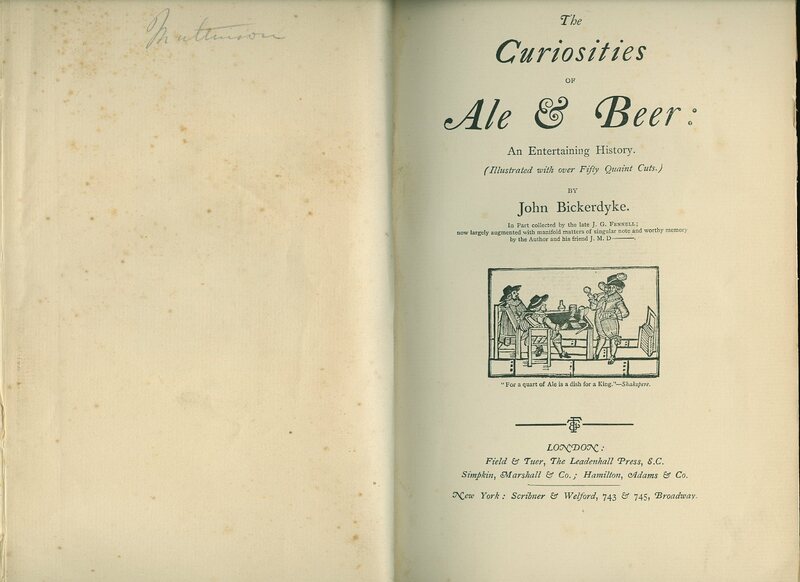 Published by Field & Tuer, The Leadenhall Press, London First Edition 1886. London 1886. First edition hard back binding rebound matching the publisher's original peach cloth covers, gilt title and author lettering to the spine and the upper panel, new end papers, fore and lower page edges untrimmed. Quarto. 10½'' x 7''. Contains [xii] 449  printed pages of text with 50 monochrome illustrations throughout, headers and tail-pieces. Old pencil name, just a little foxing to the end papers and a couple of spots sporadically to the odd page. In Very Good clean and presentable condition. Member of the P.B.F.A. 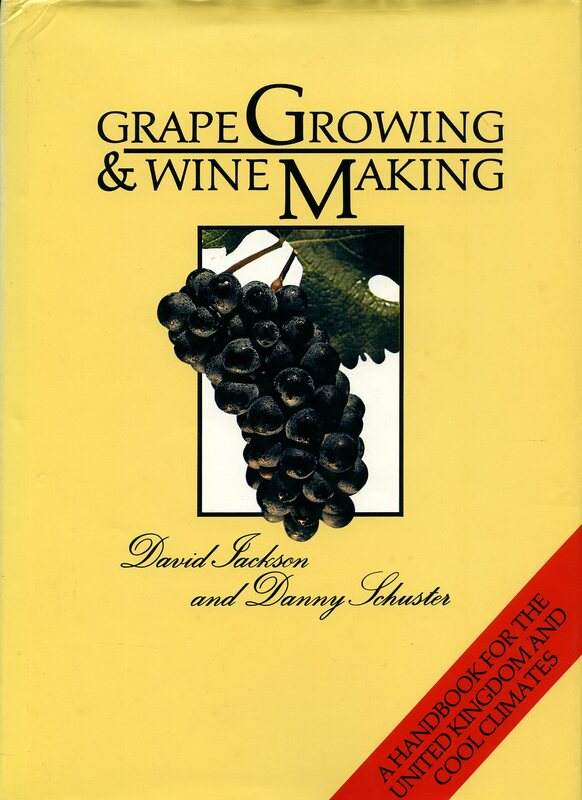 Published by Tiger Books International, London 1994. 1994. Hard back publisher's original pictorial laminated covers. Folio 11¾" x 9¼" 254 pp. Well illustrated. Fine in Nr. Fine dust wrapper with short closed tear to foot of upper fore edge, price clipped. Dust wrapper protected. Member of the P.B.F.A. 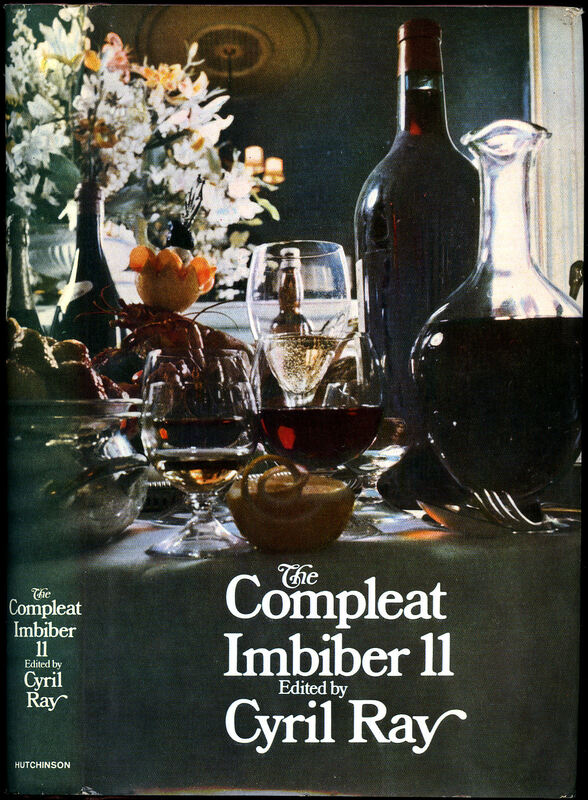 The Compleat Imbiber Eleven (11) | An Entertainment. Ray, Cyril [Editor] Designed by Charles Hasler. 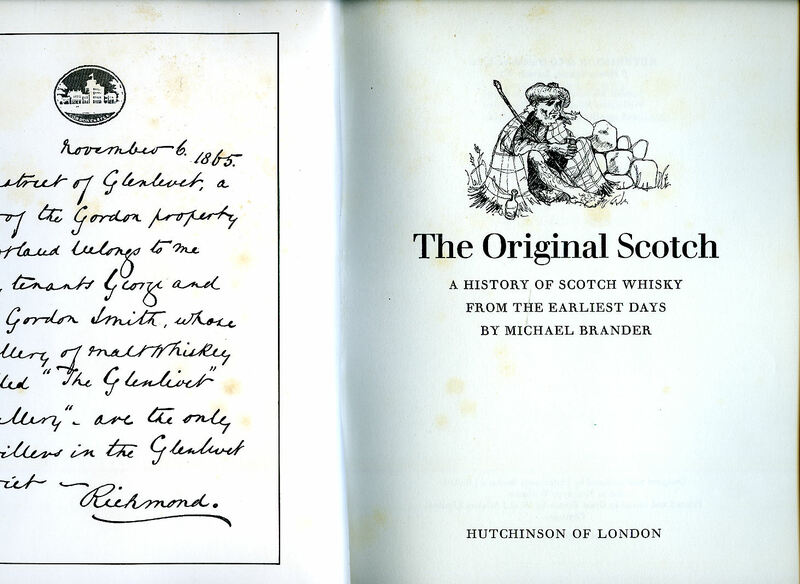 Published by Hutchinson & Co. Ltd., 178-202 Great Portland Street, London First Edition 1970. 1970. Published by Constable and Company Ltd., 10-12 Orange Street, London First Edition 1987. London 1987. Published by Hutchinson & Co. Ltd., 17-21 Conway Street, London First Edition 1974. 1974. First edition hard back binding in publisher's original brown cloth covers, gilt title and author lettering to the spine. Quarto 10'' x 7½''. 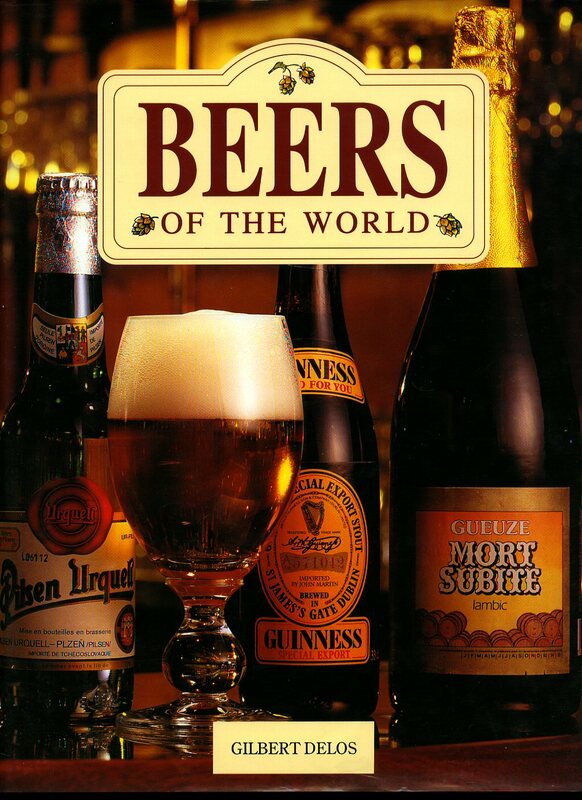 Contains 149 printed pages of text with colour and monochrome illustrations and photographs throughout. In Very Good condition, no dust wrapper. Member of the P.B.F.A. Published by Leonard Parsons Ltd., Portugal Street, London First Edition 1920. 1920. First edition hard back binding in publisher's original olive cloth spine, russet paper covers, oxidised gilt lettering to spine. 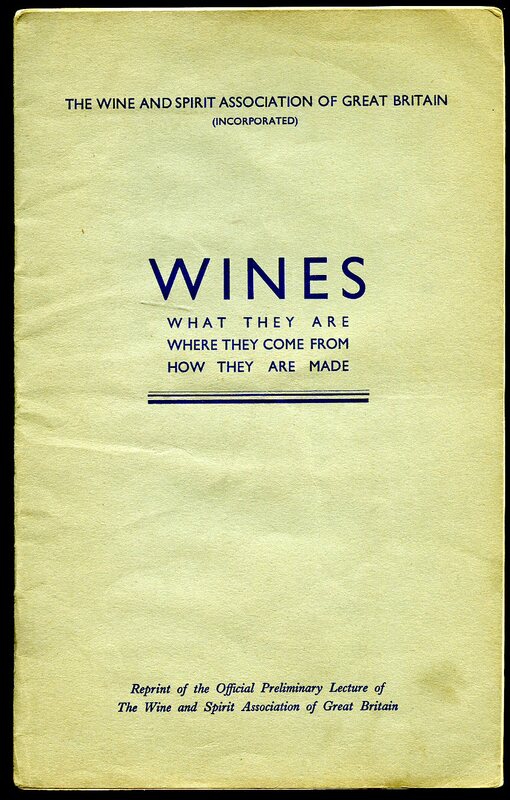 8vo 7½" x 5¼" 192, 16 [pp] publisher's catalogue. Without any foxing and in Very Good clean and tight condition, no dust wrapper. Member of the P.B.F.A. 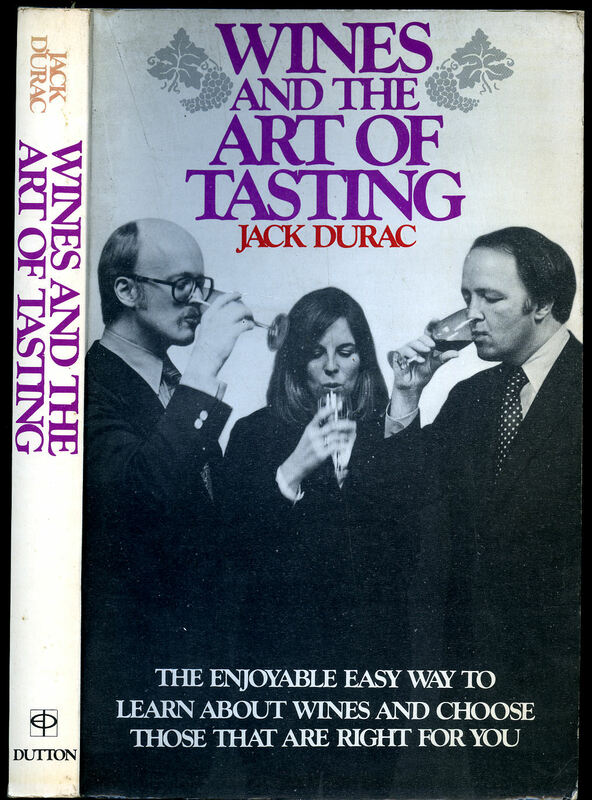 Published by E. P. Dutton & Co., Inc., New York First Edition 1974. 1974. 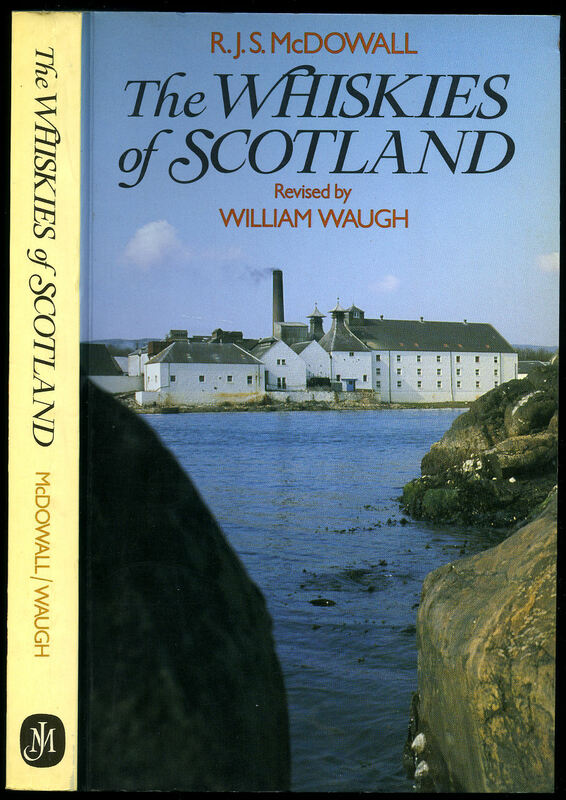 Published by Forth Studies Ltd., Edinburgh First Edition 1985. Edinburgh 1985. 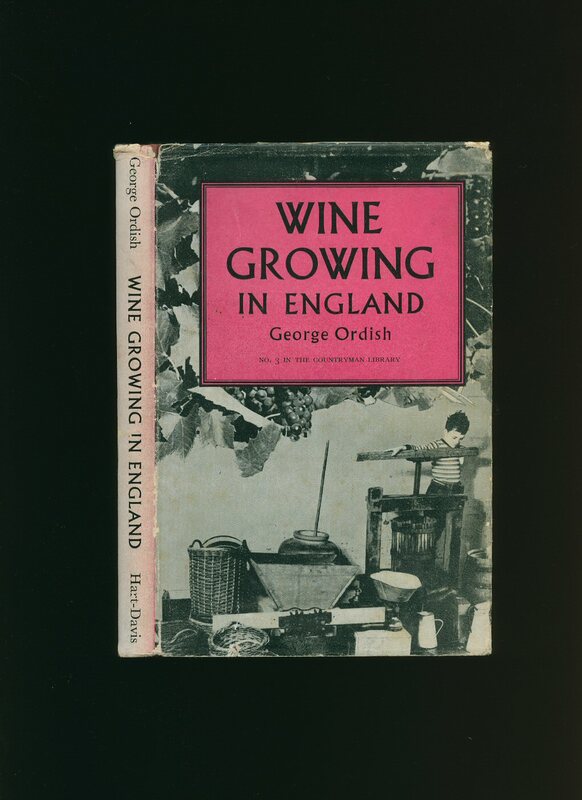 First edition hard back binding in publisher's original burgundy crocodile effect leatherette covers, gilt title and author lettering to the spine and the upper panel. 4to. 11'' x 9''. Contains [vi] 64 printed pages of text with colour and archive monochrome illustrations and photographs throughout. Without any ownership markings. Fine condition book, in Fine condition dust wrapper. Dust wrapper supplied in archive acetate film protection, this protects and prolongs the life of the paper, it is not adhered to the book or to the dust wrapper. Member of the P.B.F.A. Published by Rupert Hart Davis, 36 Soho Square, London First Edition 1953. London 1953. First edition hard back binding in publisher's original crimson paper covered boards, silver title and author lettering to the spine. 8vo. 7½'' x 5¼''. 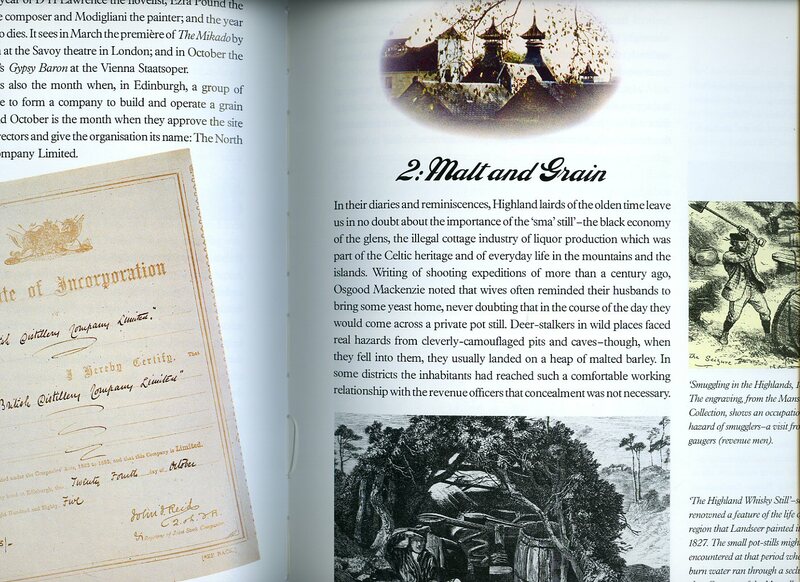 Contains 128 printed pages of text with monochrome illustrations and photographs throughout. 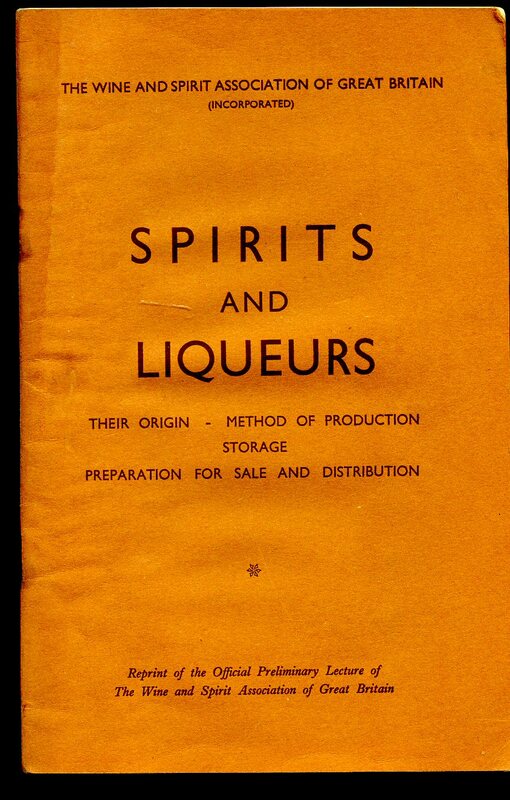 Superficial wear to the covers, age tanning to the end papers, foxing to the closed page edges, wine merchants' stamp to the front flap and end paper. Near Very Good condition book in near Very Good condition dust wrapper with rubs to the spine ends and corners, sun fading to the pink of the spine, not price clipped 7s 6d. Dust wrapper supplied in archive acetate film protection, it does not adhere to the book or to the dust wrapper. Member of the P.B.F.A. 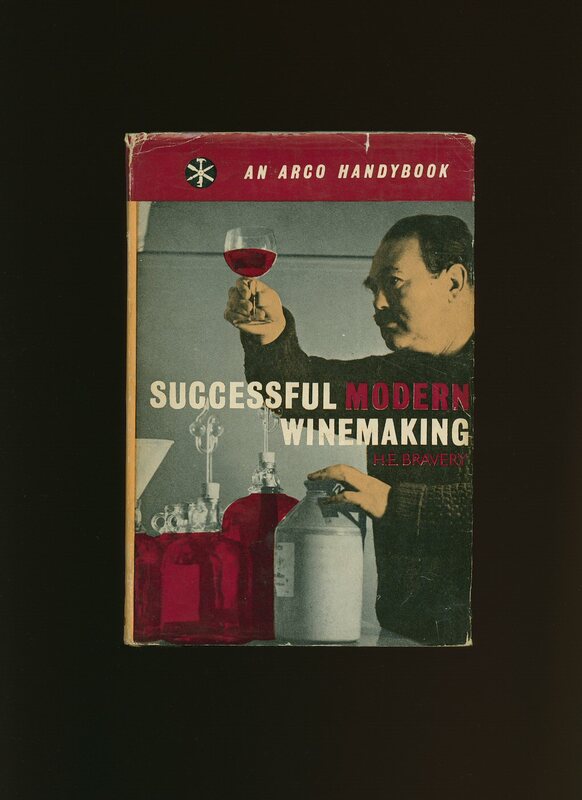 Published by Arco Publications, 29 Great Portland Street, London First Edition 1961. London 1961. First edition hard back binding in publisher's original illustrated glazed boards. 8vo. 8'' x 5½''. Contains 151 printed pages of text with monochrome illustrations throughout. Some wear to the covers, a little foxing to the closed page edges. Very Good condition book in Very Good condition dust wrapper with tiny chips and rubs to the corners and spine ends, not price clipped. Dust wrapper supplied in archive acetate film protection, this preserves and prolongs the life of the paper, it is not adhered to the book or to the dust wrapper. Member of the P.B.F.A. Published by John Murray, 50 Albemarle Street, London Fourth Edition 1986. 1986.